Set in the village of Blaxhall, The Ship Inn is a country pub with detached accommodation just 8 miles from the coast at Aldeburgh. The inn offers free Wi-Fi access to all guests and free on-site parking. 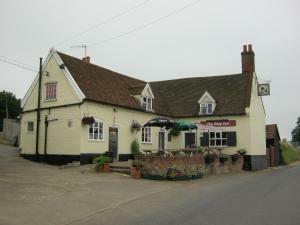 See all The Ship Inn reviews..